* Based on the Stanton Best Selling Favorite, the T.60, the T62 is an easy to operate, direct drive turntable perfect for DJs of any style or experience level. * The T62 features a powerful motor with strong torque and a straight tone arm, which provides superior tracking capability for scratch DJs. 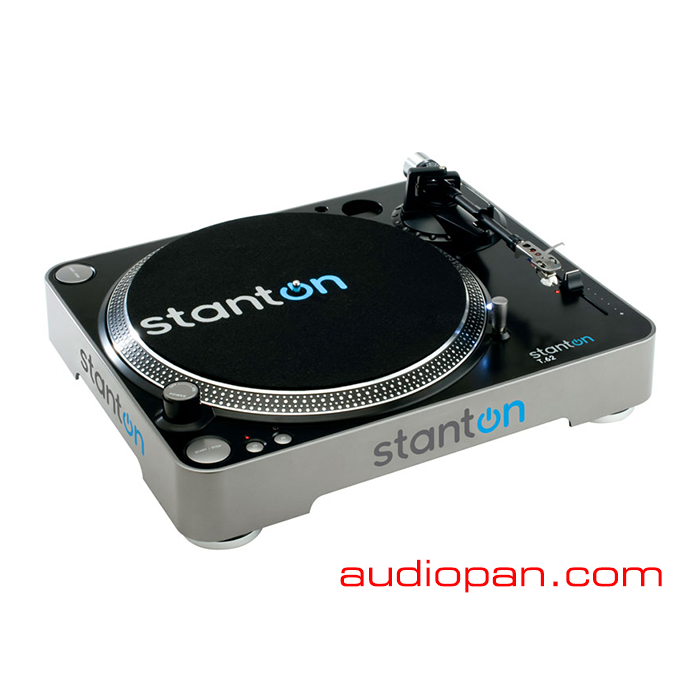 * The T62 also comes equipped with the legendary Stanton 500.v3 cartridge and a high quality slipmat for added control… offering the perfect set-up for optimum performance.